Most of the Peruvian sowing of Paprika is conventional. 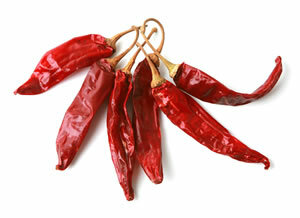 We can carry out organic paprika projects for the lands we have in the northern part of the country. It is a project that is carried out upon request.